Does Amazon Accept BTC As Payment Method? Is It Safe to Buy Bitcoin Using Amazon Gift Card? Where to Get BTC with Amazon eGift Card? Where Is Better to Keep My BTCs? This quick guide is about the world’s largest shopping place Amazon.com and using its gift cards to buy bitcoins. We list the platforms to find the most convenient. Choose a platform that suits your needs the best (in this guide, we use Purse). Sign up at Amazon and order your own Amazon Gift Card. Register at Purse, verify your email and establish two-factor authentication (2FA) as a measure of security. Choose an offer made by Purse and click the icon of the destined exchange. Check your Purse balance once the transaction is done. Go to your account page and click “Withdraw” on the bitcoin’s icon to transfer the crypto out to your external wallet. We live in a world of fast business evolution. Exchanges and trading markets are growing quickly and millions of traders and market researchers are trying to estimate the upcoming values and fill their digital wallets on daily basis. From social networks to merchant ones, Amazon cards are quite popular due to its quickest peer-to-peer methods of payment. Everyone is trying to offer as many options to their consumers as possible and in many cases they also offer Amazon Gift Cards as well. 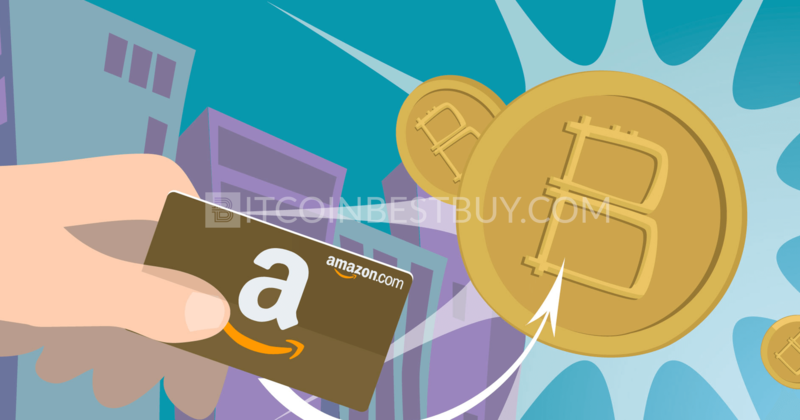 In this particular blog representation, you will find the information about Amazon Gift Card usage in the world of cryptocurrencies. 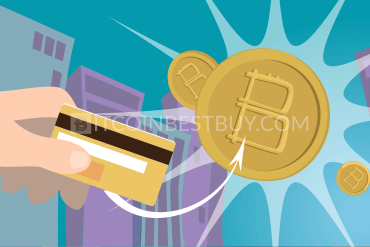 From pointers on how to buy your BTC with Amazon Gift Card to pros and cons regarding its usage, we will give you a precise guidance on how to do your business with Amazon Gift Card. Is electronic commerce and cloud computing company based in Seattle, Washington. Amazon was founded back in 1994 as a bookstore and later diversified. Today it is the largest internet retailer in the world with more than 45 thousand employees in Seattle alone, and with individual websites, software development centers, customer service centers and fulfillment centers in numerous locations around the world. Amazon Gift Card program allows you to purchase gift cards for incentives, promotions, eGift, as a voucher, or almost any other business need. 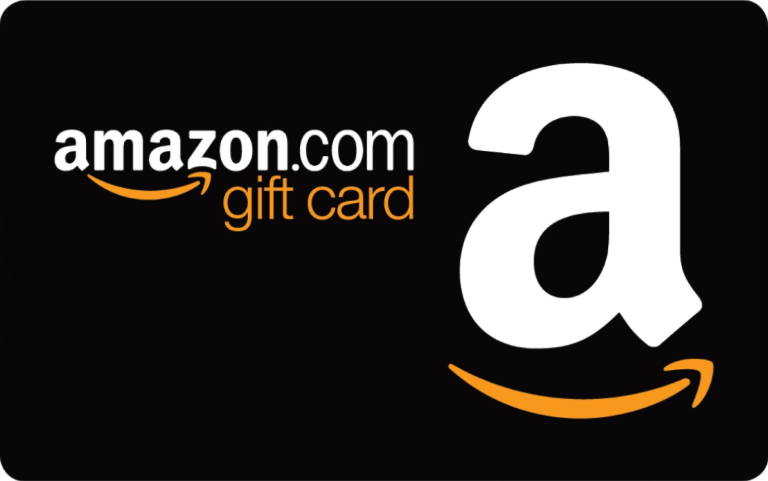 Amazon Gift Cards can be bought individually or in a bulk through Corporate Gift Card program. The website allows you to check your Gift Card balance at all times, as well as reload it or redeem a Gift Card. Amazon has registered a range of cryptocurrency domains, which drove the world to speculate that it will accept them as methods of payments soon. However, it is possible that Amazon just registered the domains to prevent others from using them. Whichever the case may be, Amazon is yet to accept bitcoin as a form of payment. Recently bitcoin has been hitting all-time highs as far as its value is concerned, so its future as a payment method is bright. There are a few very popular exchanges where you can buy bitcoin for Amazon Gift Cards. 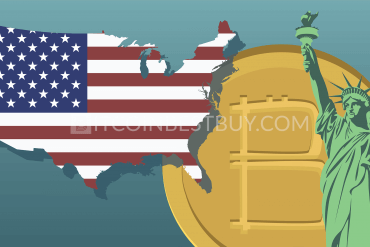 We will talk about some in the following sections, but since the market is quickly expanding, there is no doubt that more and more trading places will accept Amazon Gift Cards as a form of payment for digital currencies. Paxful was founded in 2015 in Delaware and it is one of the most popular trading markets in the world. It is designed to help connect cryptocurrency traders so they can exchange their digital currencies as fast and as easy as possible. Paxful offers more than 300 payment methods, such as gift cards, debit/credit cards, cash vouchers, Western Union, OKPay, and much more. 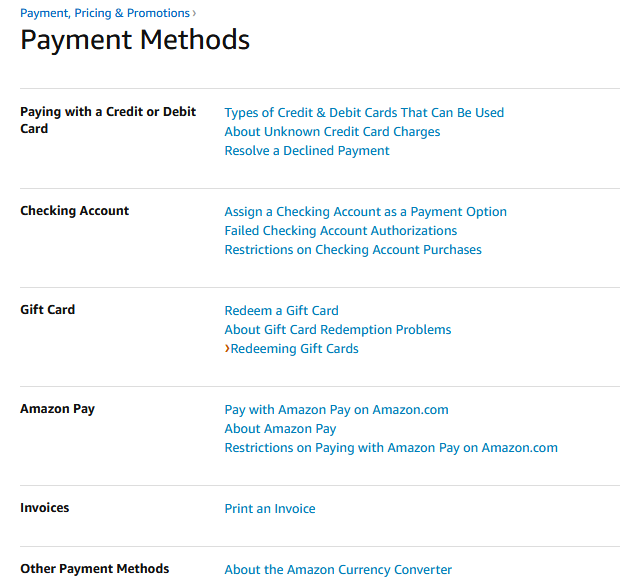 One of the payment methods is Amazon Gift Card. On Paxful virtually anyone in the world can trade fiat for bitcoin and vice-versa. 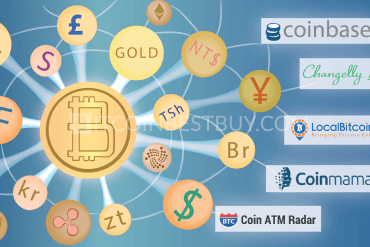 Technically, a user can buy with any currency and pay with numerous methods. Since bitcoin value fluctuates much faster than with any other currency, Paxful updates its rates online. All business doing is transparent and you are able to see the rates whenever you want and calculate your expenses accordingly. more payment methods than most other exchanges. exchange rates differ from one seller to another, so you should always check before going through with the trade. 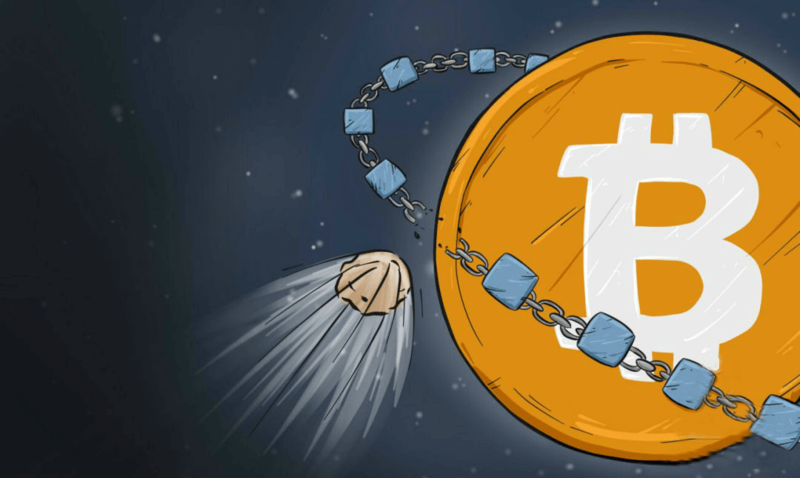 LocalBitcoins is currently one of the most frequently used platforms among traders when it comes to peer-to-peer bitcoin trade. 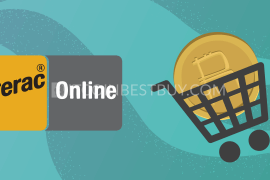 This platform offers a wide array of payment methods, such as cash via delivery, cash via mail, PayPal, Western Union, Amazon Gift Card and many more. 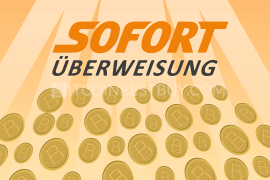 LocalBitcoins is famous for its numerous options in all aspects of trading. LocalBitcoins users can create and list advertisements, talk about possibilities with potential buyers and sellers and confirm transaction details before going through with the trade. However, traders are given a ranking based on their activity, in addition, their trading and feedback ratings from others are open for all to view. 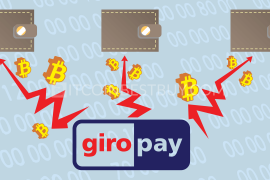 a huge number of available payment methods. higher fees when buying, since traders are willing to pay extra to keep their privacy during the trade. PayBis is a UK registered company with offices in London, Edinburgh and Riga, but it offers its services in quite a few countries. 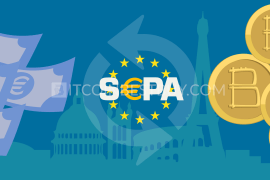 It is not among the largest cryptocurrency exchanges by volume, but it has been around for several years and there have not been any serious complaints about its business. 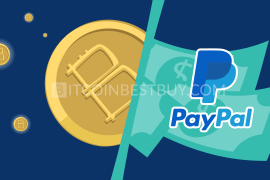 However, PayBis fees and commissions vary widely, depending on the exchange method. 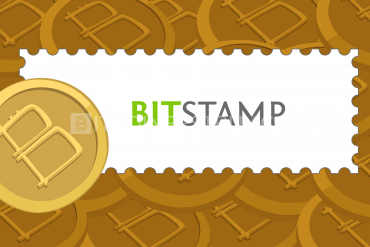 Like most exchanges, it has one type of standard account that can be verified and unverified. One of the interesting features of this exchange is that it allows its users to log in with a Facebook or a Google profile. As far as the storage units of PayBis are concerned, client funds and information are being kept in cold storage. PayBis also doesn’t offer a wallet, but there are plenty of such standalone services, so that isn’t a problem. good and reliable customer service. Purse is one of the largest marketplaces that focuses on providing a frictionless market. It was created in 1994 and its headquarters are in San Francisco. 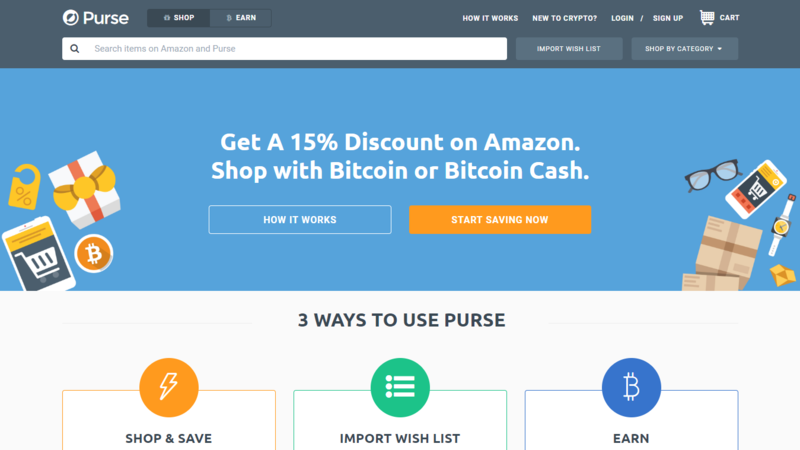 Purse is well known for its huge discounts, which are gotten from users who transfer their Amazon credit for cryptocurrency such as bitcoin. Gift cards are usually hard to exchange, and Purse adds liquidity to that particular market. Purse also offers some great options such as free shipping for any products purchased on Amazon. 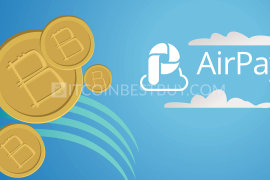 It has created a centralized database, and it provides a cheaper alternative to PayPal and eBay, as it gives an opportunity for sellers to publish their trade ads limitlessly for a fee of 5%. Purse exists for several years now, and traders are pretty much satisfied with their services. Among other things, they are known for trading gift cards well above their value. the existence of hidden costs, that are not shown on the product description. 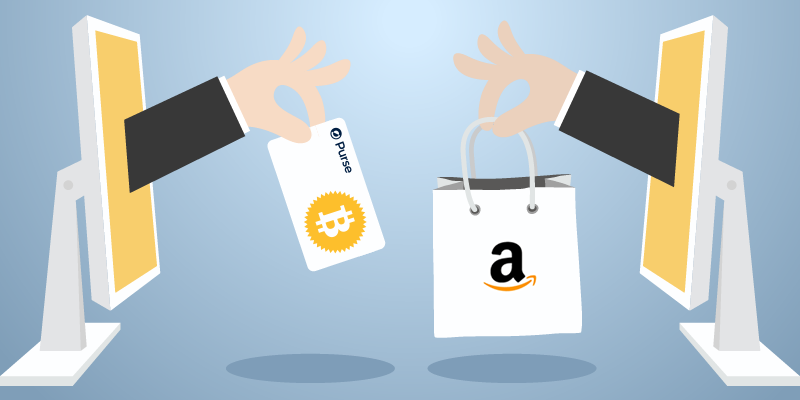 In the following few sections, we will give you a detailed description of how to buy bitcoin with Amazon Gift Card at Purse. Purse.io will assure you that this whole procedure is easy, which is true if you know what to do from the very start. 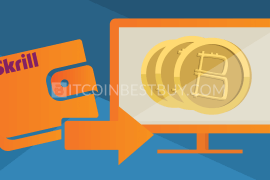 Hence this step-by-step guide below, which aims to ease your way into BTC purchase process. Login to Amazon and go to ‘Gift Cards’. There you can choose your Gift Chart and click ‘Add to Cart’. Afterward you click ‘Proceed to Checkout’, provide your payment information and click ‘Continue’. In the end, click ‘Place your order’ to complete. Purse offers several very easy ways of registration, and you can choose whatever suits you best. 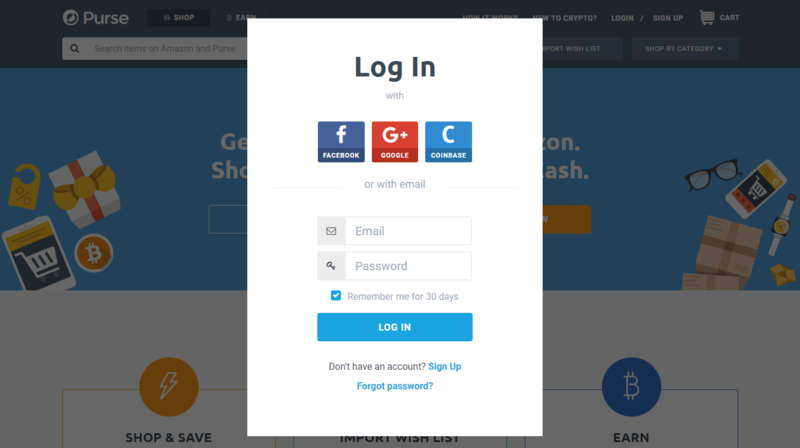 You can register and log in to your Facebook account, Google account or via Coinbase account if you have one. You can also register by providing your password and email address. Once you have registered, you will be able to choose your offer. You should be careful with offers providing big discounts because frauds do happen here too. Amazon Gift Card is an instant-transfer way of buying, so that should be an extra cause for you to be careful. When your purchase is made, your means are transferred instantly. Once you have chosen your offer, you can complete the purchase. 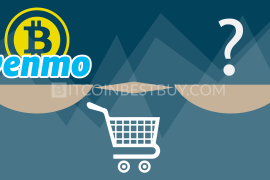 After you have made your purchase, you can wait for your bitcoins. Once they arrive you can put them safely in your wallet, where they will wait for the next trade. Sometimes cancellations happen, but that should not discourage you, because it is a sign that the system actually works. As long as you agree with just 5% discount, Purse is generally safe. It becomes a real middleman, ordering for you and buying your bitcoins, and it assumes all the risk. However, sometimes the 5% might not be worth it if you exchange straight for fiat, as your fiat conversion can take a while. Scams do happen, but the website is moderately safe. Scammers are everywhere, but Purse is fighting them well. Sometimes when a cancellation occurs it is because a scammer got caught, so you should not be disappointed at all. It is a clear sign that the system works. In the following sections, we touch upon topics that have not been mentioned so far but are of equal importance concerning Amazon Gift Cards. 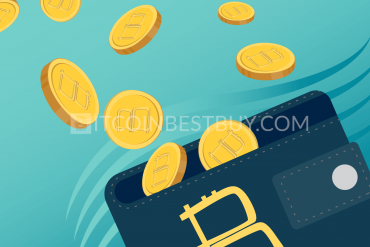 Make sure you read our FAQ section that provides the latest information regarding the safety of card use, where to get it and the best storage products for your BTCs. Security of a purchase is regulated by the platform you have chosen for your trading. 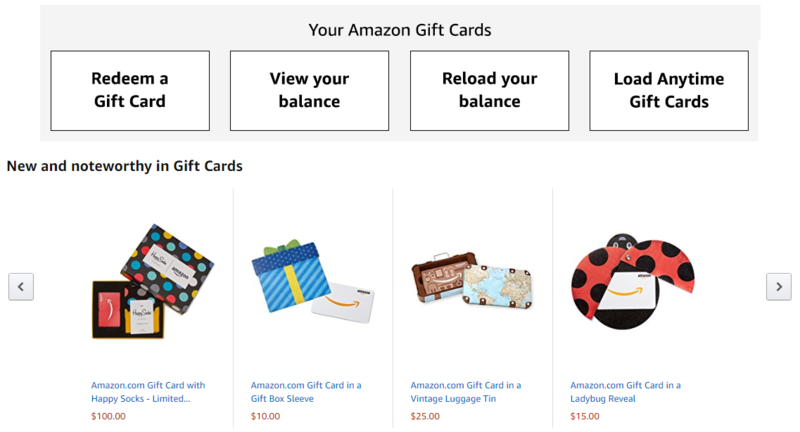 Since Amazon Gift Cards are instant payment method, you should always make sure you have revised all of your options, because once you’ve purchased a certain amount, the transfer takes place immediately. However, each buyer has a unique E-code, so that lowers the risk substantially. 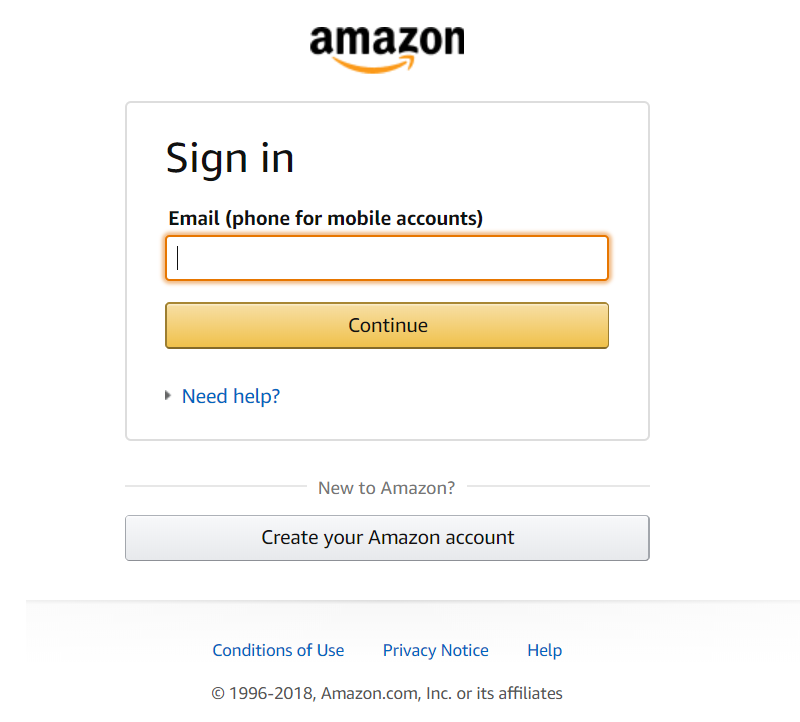 As with many other platforms, you should be aware of scammers in the Amazon. Take necessary steps to ensure your safety and do not provide your personal or card details to anyone you do not trust. There are several exchange platforms where you can get bitcoin with Amazon Gift Cards. 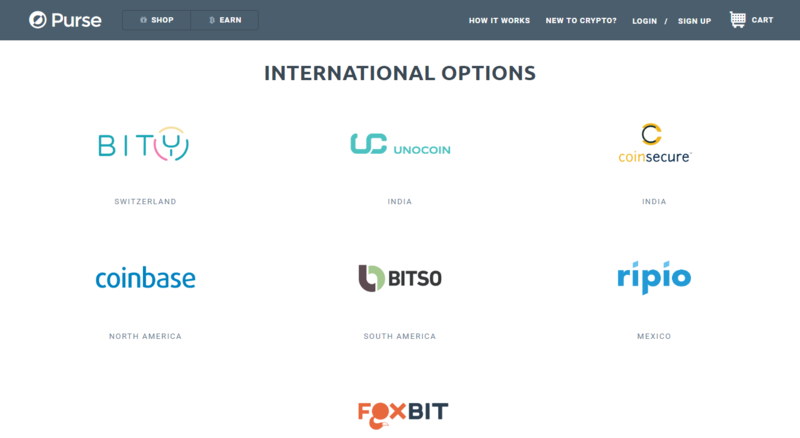 Some of them we have mentioned here, but there are others you can choose for your trading. Always make sure to read a couple of user reviews, before you opt for a particular platform as some have been confirmed to be scams in the past. When choosing the platform to get the card, read all of the pros and cons, as well as the provided security measurements, because those could be a key to a good and undisturbed trading business. The more information they have about the card service and reviews talking about it, the more trustworthy it is. 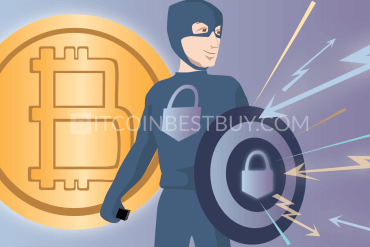 There are some handy and well-designed digital wallets out there that can help you secure your digital coins and keep them safely tucked. Desktop and mobile wallets have some good options, but they cannot be a match to a compact, properly designed, solid hardware device. 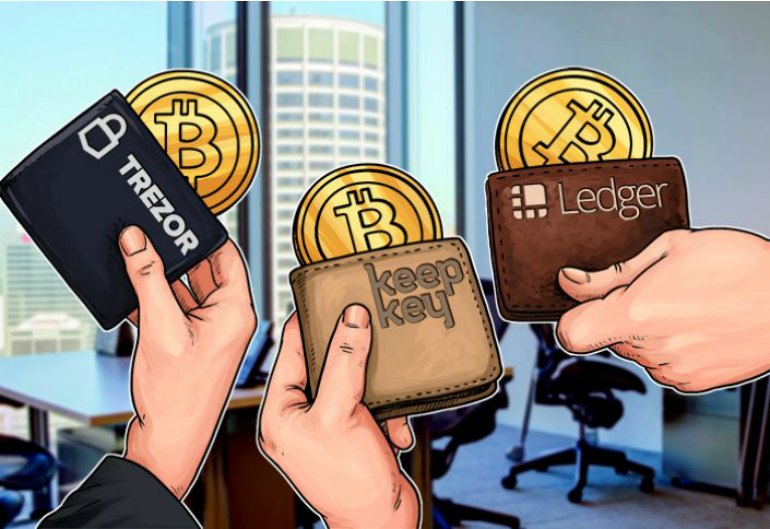 Ledger Nano S, TREZOR, and KeepKey are all well equipped with numerous safety measures, such as physical button trade confirmation, ability to check balance, offline and online and many more useful traits. You have a private key generation, a physical button for transaction confirmation and ability to use the USB in offline mode. 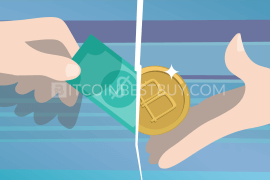 We at BitcoinBestBuy are here to help you with issues, especially if there are few that have not been mentioned in this guide, so make sure to contact us directly should they occur.